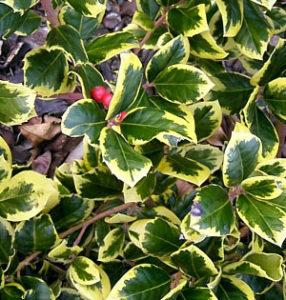 Glossy leaves with grey-green mottled centres and bright, golden-yellow margins. Despite its confusing name this compact, evergreen shrub is a ‘female’ variety of holly producing reddish-brown autumn berries that ripen to red. One of the best golden variegated hollies, it’s a great specimen plant for a sunny shrub or mixed border. 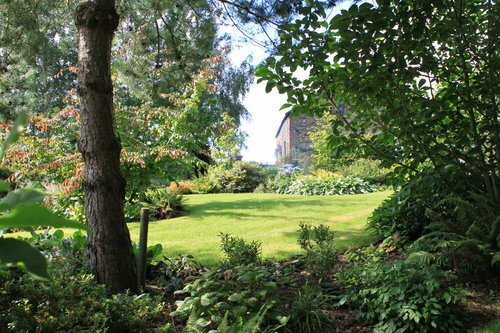 Supplied in a 2-3 litre conatiner at a height of 40-60cms. 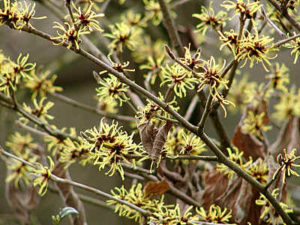 This hamamelis produces large, sulphur-yellow blooms with a delicate, sweet scent. They seem to glow in winter light. This entry was posted in Uncategorized on December 1, 2018 by HSHS Admin.